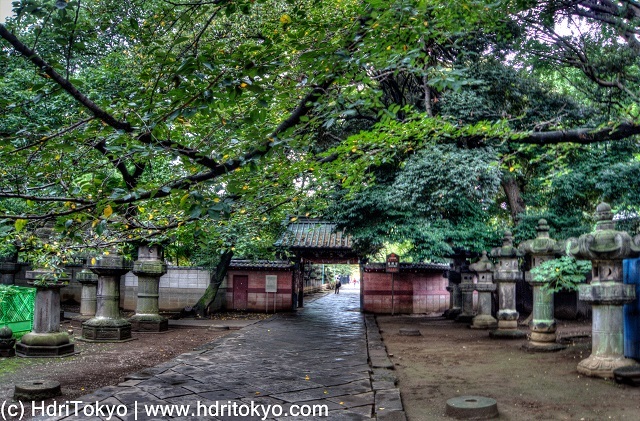 Ueno Toshogu shrine, Ueno Park. The sky was threatening, and the shrine was calm and silent. It was the best situation for me to take photos in the shrine.